Pasta bowls are all about steamy, hearty food that warms you from the inside out. 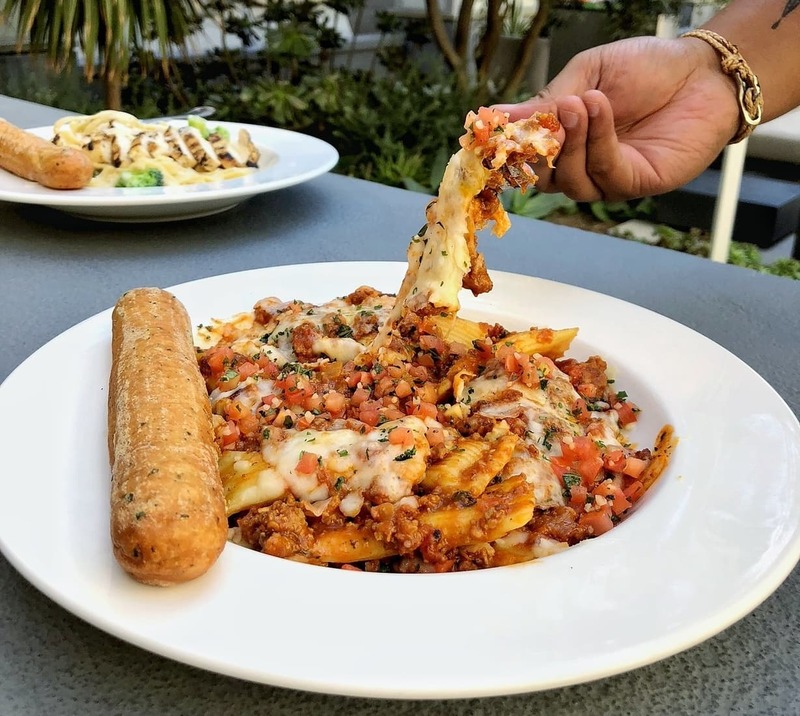 If you’re looking for some indulgent yet innovative takes on the starchy staple, Applebee’s has got you covered with a brand new pasta menu. 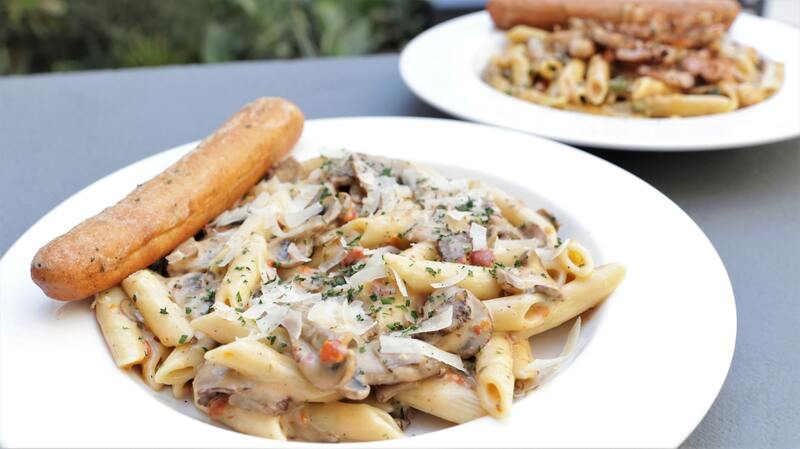 Each pasta dish on the new Neighborhood Pasta menu is built with the term “comfort food” in mind. The lineup is a blend of classic, warming dishes alongside some more creative takes on what can pair with noodles. 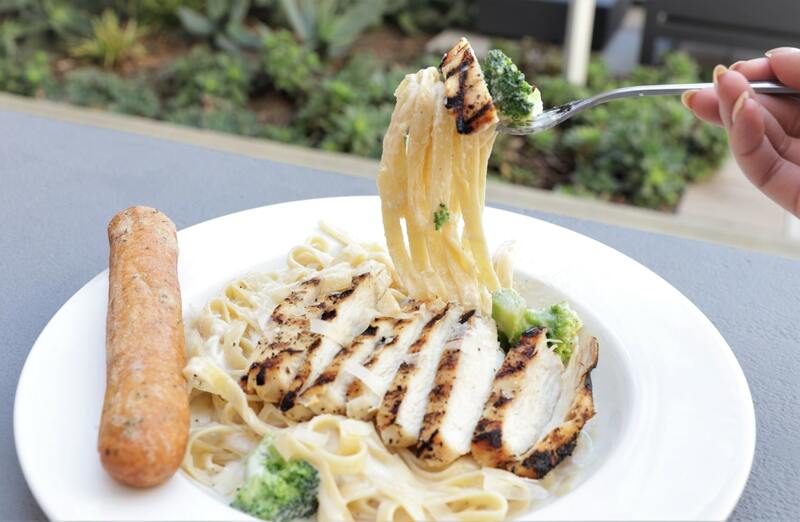 And a Classic Broccoli Chicken Alfredo pasta. 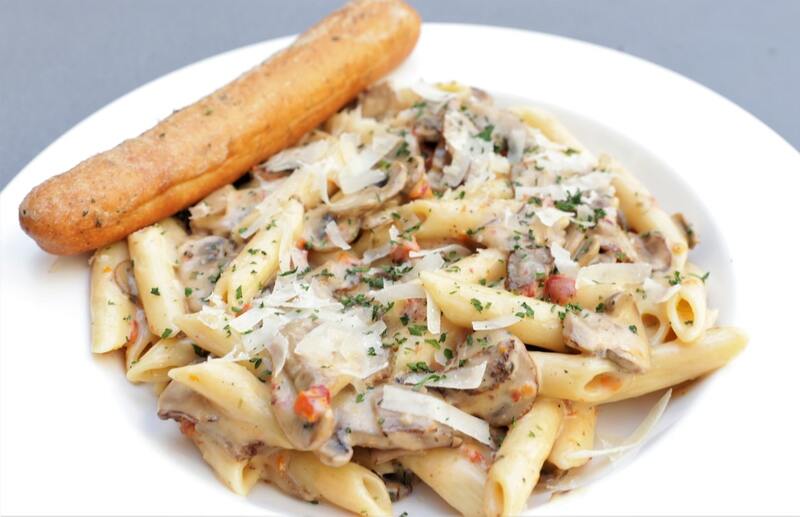 Each pasta comes with a Signature Breadstick brushed with garlic, parsley, and butter for a tasty accompaniment to the meal. Together, they make for a warming meal that pasta lovers will want to get their hands on. 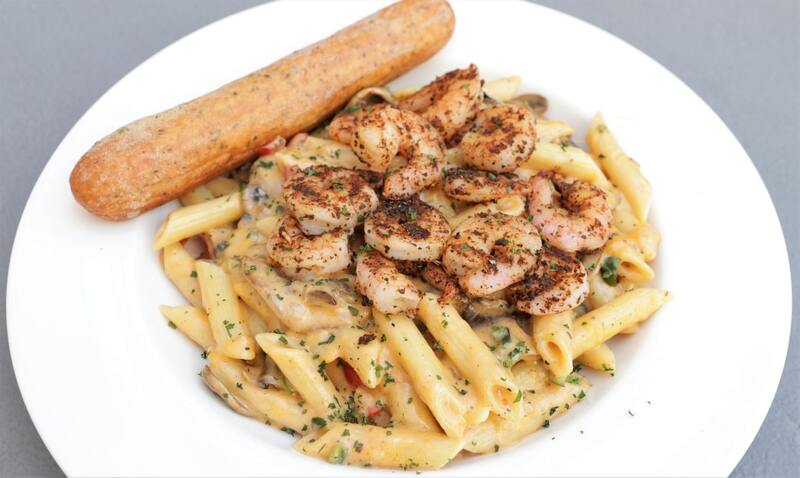 The Neighborhood Pastas menu is now available at Applebee’s locations nationwide, with prices starting at $11.99. Created in partnership with Applebee's.